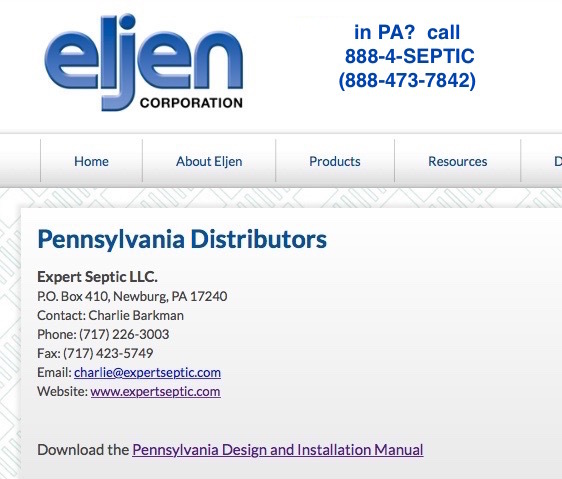 Expert Septic - No Sand Mound: live in PA? looking for Eljen GSF info? here we are!